I've been riding quite often on Virginia bike trails in the DC suburbs, but there are also miles of connecting trails across the Potomac. One such trail is the Rock Creek Trail, which links Silver Spring with Rockville. 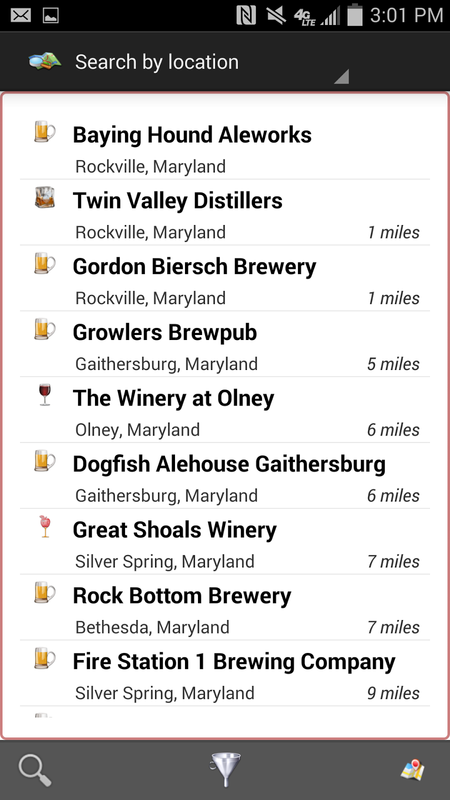 theCompass Winery, Brewery, & Distillery Locator mobile app also shows the trail links cyclists to two breweries and a distillery in this easy, but windy route. 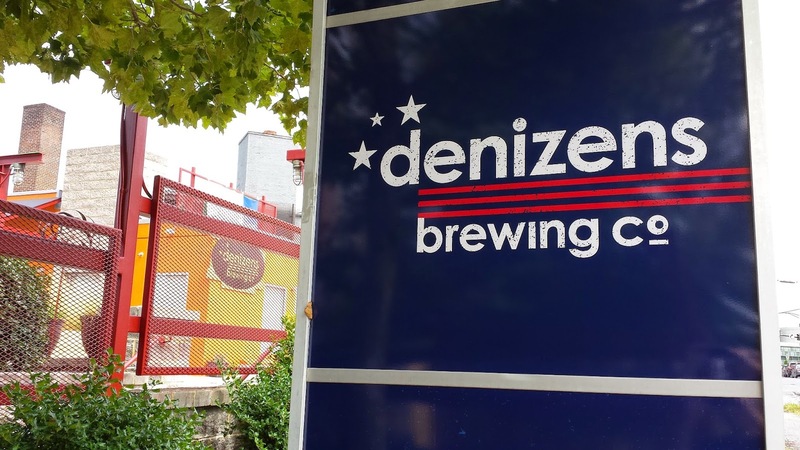 I started in Silver Spring where Denizens Brewing Co. opened this summer at the intersection of East-West Hwy and Georgia Avenue.Co-owners Jeff Ramirez and Emily Bruno are planning a rather large facility, eventually brewing 15 barrels of beer at one time. While the brewery is ramping up production, their two current house beers, the Southside Rye IPA & Lowest Lord Extra Special Bitter are being brewed at Beltway Brewing Company. They augment their selection with regional offerings, and if lucky, the Brewer's Art Ressurrection may be on tap. And for food, the BBQ Bus brick and mortal establishment is now open downstairs. When heading to Rockville, head toward Georgia Ave and turn right onto 13th Street, then a right onto Leegate Rd which turns into Myrtle St after 16th Street, then Kalmai Rd (all rights) until you reach West Beach Drive. Turn left onto West Beach Drive which leads to the Valley Trail and then the Rock Creek Trail. After about 14 miles of winding along the trail, it turns into the Westside Trail and a short distance later make a left onto the Gude Trail. Once you get to Gude Drive cross over and take a left onto the Carl Henn Millennial Trail. 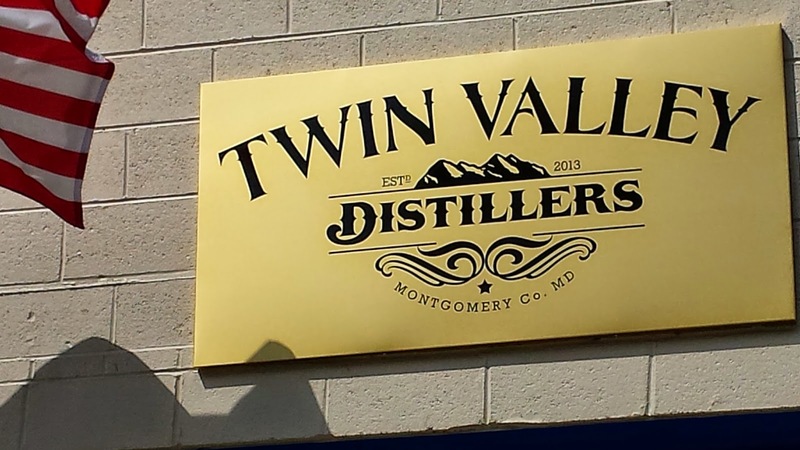 Twin Valley Distillers, the first distillery in Montgomery County since Prohibition, will be on your right (turn into the collision system and to the back of the warehouse). The distillery was started by Edgardo Zuniga who dreamed of the idea two years ago and after deciding to open in the county, spent a year getting the proper permits from the country and federal authorities. After five iterations he developed his final recipe for a 100% sugar cane molasses - the Seneca Bay Rum. Next came the Norbeck Vodka, a 100% wheat vodka distilled 8 times. Both of these spirits are available for tasting and sales directly at the distillery. Bring a backpack. 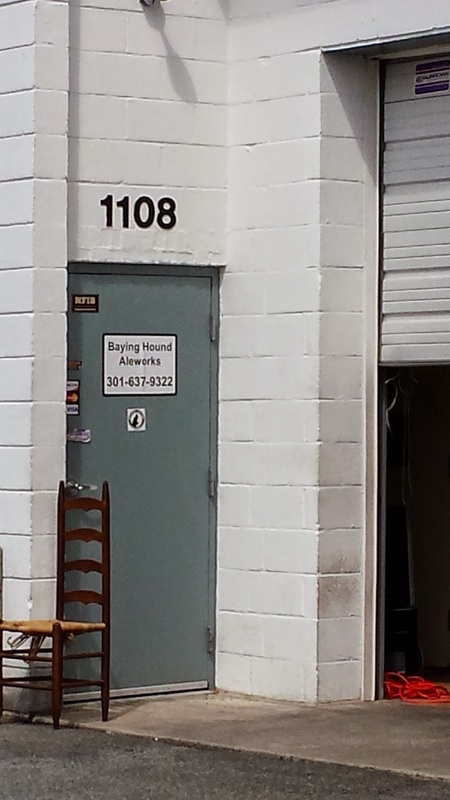 When leaving Twin Valley stay on the Carl Henn path for about a mile until you reach Taft Street, where you hang a right to reach Baying Hound Aleworks (back in the second group of warehouses). Operating for 4 years now, the nano-brewery was started Paul Rinehart who's been homebrewing since he was 14 years old. The brewery has an interesting lineup, with the most interesting the Ball Lick'r Raspberry Lambic. Don't see many of these outside of Belgium. And after a bike ride, the Dumb Blonde Witbier or Rockville Golden Ale are refreshing choices. Also note that Twin Valley and baying Hound are closed on Sundays. And if ready for food in Rockville, Branded 72 Pit Barbecue is available past Twin Valley towards the Gude Trail. Cheers and safe riding.